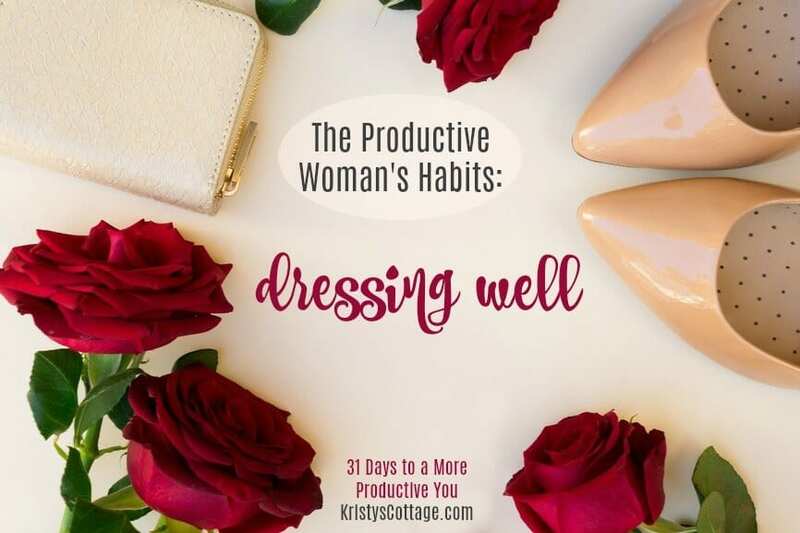 I’ve noticed that all productive women have a few common traits- or habits– and that is what this portion of my More Productive You series is all about. Welcome to our eighth “chapter” in 31 Days to a More Productive You! You can read the previous chapters here. 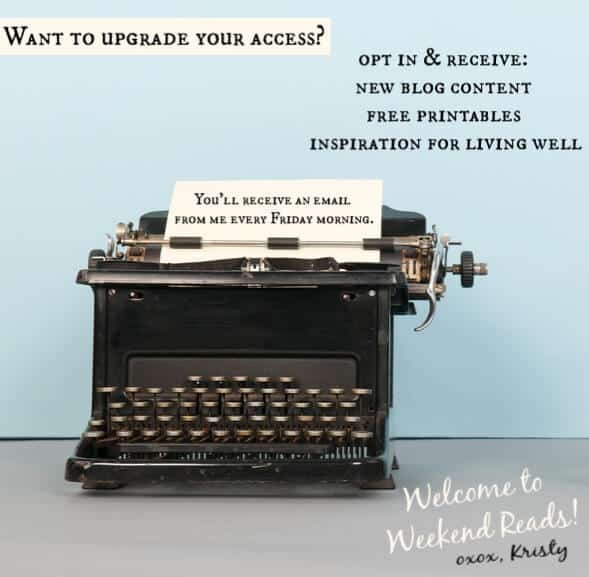 Opt in to receive your printable worksheets by email right here. Find #moreproductiveyou graphics to share on social media, right here. Today’s topic is one of my very favorites! When I was a little girl, I had a favorite aunt. She married when I was not-quite-four years old, so I have quite a few memories of her as a single woman. Mostly what I remember is that she was always pretty, her hair was always curled, and she always smelled nice. Being the flower girl in her wedding was kind of the life pinnacle of my childhood! When I married at twenty-one years old, I had my bridal veil fashioned after the cathedral-length veil I remember my aunt wearing. These are the kinds of impressions my aunt made upon me, and I emulated many of her habits as a young girl and still do, even as a grown woman. When I married and became a pastor’s wife, I began noticing the habits of other women whose lives I wanted to pattern after. It really didn’t matter what kind of personality my “mentors” had, they all seemed to model this one habit: they dressed well. That habit looked a little differently for each woman; the common thread I noticed was that they were intentional about how they looked. Now, his “chapter” isn’t about perfection, or even glamour or fashion. It is very much about identity, and living, loving and dressing well as a Christian woman. Not sure what your style is? Let’s develop this “chapter” by unpacking a few things that dressing well isn’t, as well as talk about what it is. Not surprisingly, I’ve always loved pretty clothes! Maybe my aunt’s influence played into that, and maybe it’s just because I’m a bit of a diva at heart. Whatever the reasons, I always wanted to look pretty… and that means wearing pretty clothes, right? As a young married woman, I couldn’t afford to buy expensive clothing, shoes, accessories or anything else for that matter! 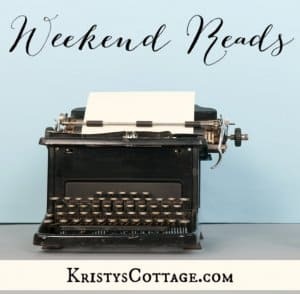 A second challenge was that my husband and I lived in a tiny, rural community, miles away from department stores. Most of the time, my shopping was limited both by funds and availability! I learned that creating a wardrobe that I loved didn’t mean I had to spend a lot of money. Have you ever thought about investing some time and thought into discovering who you are when it comes to fashion and style? Maybe you’re like me, and you were well into adulthood before you learned to discover this part of yourself. Maybe you still haven’t discovered this part of you! If you haven’t, it’s time to invest a little time into this very special and important part of who you are. I’ve read a few great articles about building a minimalist wardrobe, or a “capsule” wardrobe. In order to build a “capsule” wardrobe, you have to first know what you love. This is the kind of investing you can do first, even without spending a dime on your wardrobe. Everyone woman has her own tastes, as well as a unique body shape and complexion (we’ll talk more about that in a minute). Have you ever sat down and thought about your personal sense of style? I can guarantee that you do indeed have one, even if you think you don’t. 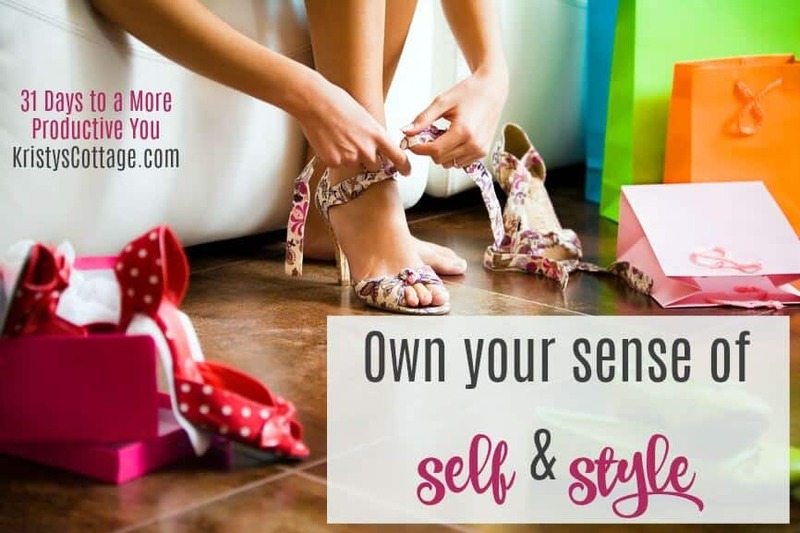 A fun way to discover your personal style is to create a Pinterest board, or even browse magazines, and pay attention to what catches your eye. Do you gravitate toward classic blacks-and-whites? Or do bold florals or patterns catch your eye? If you haven’t “discovered” your style yet, invest some time in doing this. Not only is it fun, it’s also healthy! God created you with your own unique personality and tastes; it brings Him glory when you reflect that in everything you do, including how you dress and carry yourself. Let me also encourage my fellow Moms: help your daughters cultivate their own, unique sense of style. Don’t belittle them if their style is different from yours, and don’t panic if you don’t quite understand why they like what they like. Give them space to be themselves, and to eventually grow into their own unique womanhood. Identity is a God-given gift. Create a Pinterest board or journal that is all about your personal sense of style. Any time you see a style you love, Pin it or add it to your journal! Pay attention to the colors, styles, patterns and “looks” that catch your eye. Do you love hand bags? Flats or stilettos? Hats or boots? Pony tails or beach waves? Begin to define your overall style: are you classy and chic? Bohemian or blingy? bright and cold? soft and feminine? Don’t worry about a budget at this point: invest in discovering who you are first. Take a hard look at your current wardrobe (and be honest!). Can you honestly say that you love your clothes? Why or why not? Does your wardrobe really reflect who you are? What does it say about you? 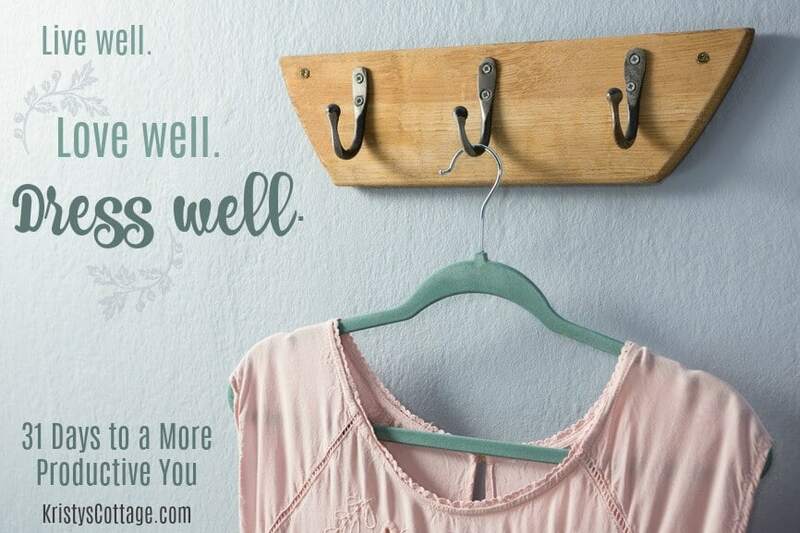 Do you have “too much stuff” piled into your drawers and closet? If so, begin to gently purge. What are you ready to get rid of? Is your wardrobe under-stocked or a pit parse? Eventually, it will be time to invest in a few essentials that you love. But don’t jump ahead and do that yet! Take some time to look deeply within and define your sense of self before you go out and buy more clothes. Begin to thank God for who He made you to be. Regardless what you’ve previously believed about yourself, you are a treasured, one-of-a-kind, beautiful woman. Does it feel hard to own your personal sense of worth and beauty? Why or why not? Do you have daughters? If so, are you helping them cultivate their own sense of style? Celebrities set and model the trends. Well-educated and well-bred women stay classy. Take Britney Spears and Kate Middleton for example. Which of these two women is trendy, and which one is classy? I’m pretty sure the answer is self evident! You and I don’t have to be as well-educated or as well-bred as the Duchess of Cambridge in order to dress well. What we do have to do is own our own style (as we talked about previously), and then learn how to dress according to what looks good on us. Fashion trends can be fun, and I definitely like to pay attention to what’s in style and what went out with last year. 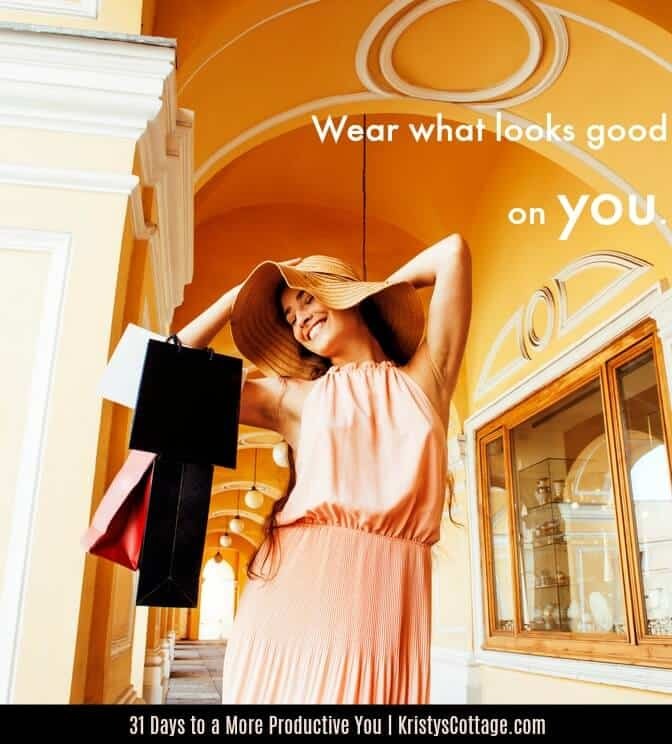 My sister helped me cultivate an eye for dressing according to my body shape and complexion, and it totally changed the way I shopped for clothes! Have you ever read up on body shapes? Do you know what shape you are? What about your color palette and complexion? Most often, a beautiful woman looks beautiful because she’s savvy about the colors and designs of the clothes she wears! However simple that may seem, I’ve observed that most women shop and dress according to what looks good on someone else. Maybe a model in an ad, a famous woman whom they admire, or even their sister or friend from church. Here’s a news flash: just because a model, or your friend, is killing a style doesn’t mean it will look good on you. That’s because we all have a uniquely beautiful design, shape, and complexion. It’s smart to own it, and dress accordingly. Read up on body shapes and complexion palettes. Add a section to your Pinterest board, or journal, about your body shape and color palette. What styles look really good on your body shape? Which ones should you avoid? What are your top five or six colors that will really enhance your complexion? What colors are more apt to wash you out? Take it a step further and do some research on face shapes, and hair styles that compliment yours. Find a woman you admire (either someone you know, or a famous person) who has a similar complexion and body shape as you do. Pay attention to what she wears (and what she doesn’t wear). Keep developing your own style, but always learn from the best! No one in real life always looks great. We all have bad hair days, or just bad days in general. Sometimes we feel amazing, and other days we feel like the most frumpy woman in history! Not only do we have “bad hair days,” but here are “imperfections” about our selves that we simply have to learn to accept. There have been times in my life when I was sick a lot, and I didn’t feel like I looked well (and I certainly didn’t feel well). I’m a mom to five children, which means I’ve had to learn to embrace a lot of stretching and changes in my body. Now that I’m in my mid-to-late thirties, there are other changes happening that I didn’t have to deal with in my twenties. That’s life, and it’s okay. Changes- or even perceived “imperfections”- do not make us any less beautiful. The important thing is that we stay proactive about self-care, and that we give ourselves permission to be our own kind of beautiful in every season of life. Comparing yourself with someone else is probably the most unproductive thing you will ever do. If you’re playing the comparison game, stop it. Owning our God-given identity-and purposefully reflecting that in the way we dress- this is authenticity. Just being who God made us to be. That might be bright and bold, or subdued and feminine, or a million other things. The most important thing is to realize that true beauty and true confidence comes from the freedom to be authentic. Know who you are, and being okay with that. 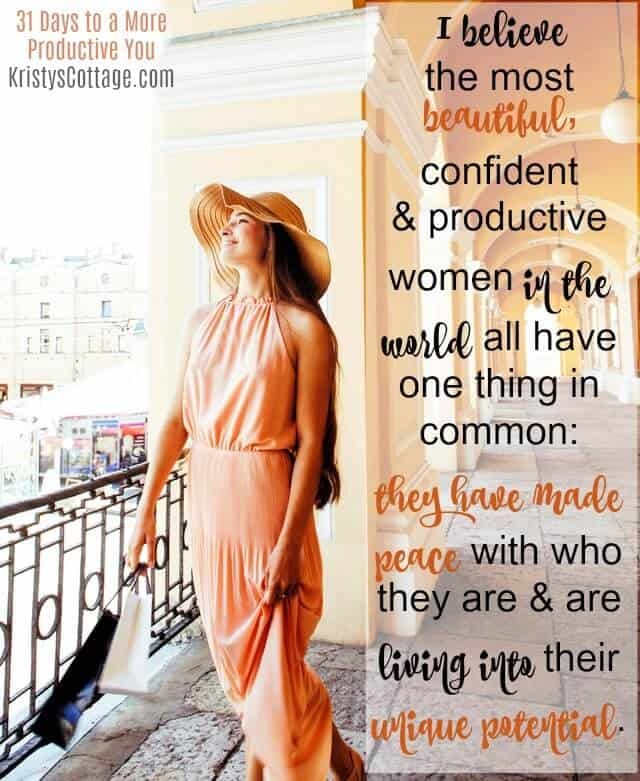 I believe the most beautiful, confident and productive women in the world all have one thing in common: they have made peace with who they are and are living into their unique potential. If you haven’t done that yet, today is the time to start. Own the unique beauty God created when He made you. Learn what you love, and what looks good on you. Be true to your God-given sense of self and be your own kind of beautiful! I can’t think of a more energizing way to live and love well as a woman, can you? Thanks for reading here today! 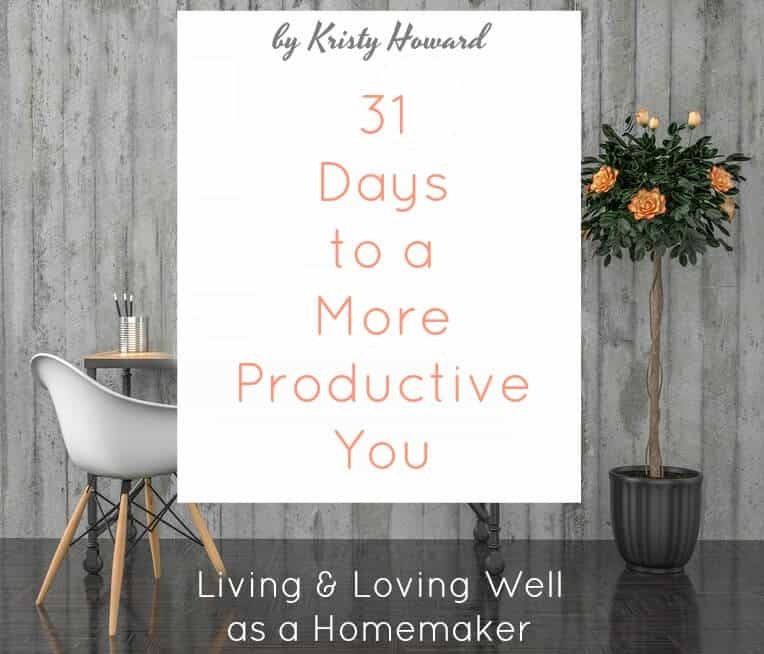 If you loved this post, I hope you’ll share it and check out my More Productive You series and social media graphics, here and here. Next week, we’ll unpack another habit of productive women.